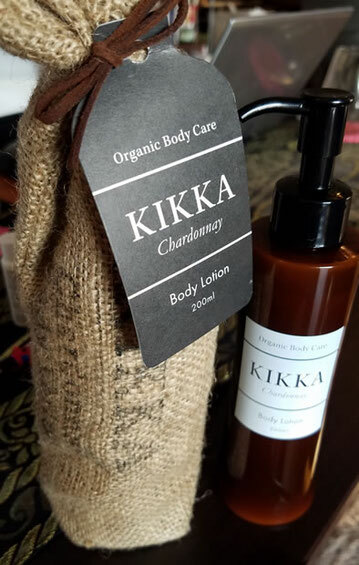 KIKKA Body Lotion is made of premium chardonnay pomace harvested in Japan that was awarded in the Best Wine in Japan in 2015. 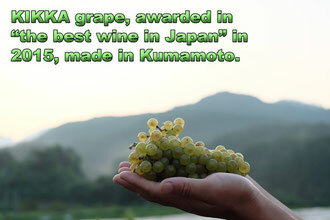 Grape seed of KIKKA chardonnay enhances your skin, make it smoother, more elastic and moisturized with property of anti oxidization. 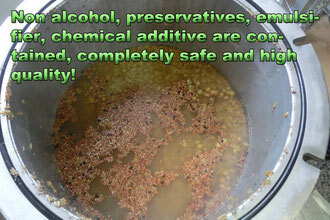 Non alcohol, preservatives, emulsifier, chemical additive are contained, completely safe and high quality! 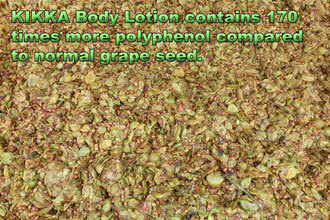 KIKKA Body Lotion contains 170 times more polyphenol compared to normal wine. 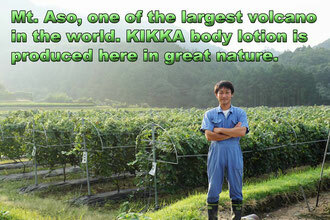 - Special feature : KIKKA Body Lotion is blended in the SPG (Shirasu Porous Glass) technology that generates high quality porous membrane. 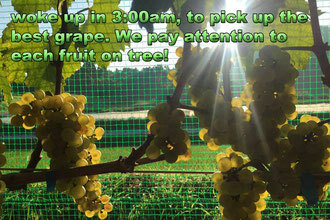 * EMS freight is included. * EMS freight gets cheaper in larger volume. 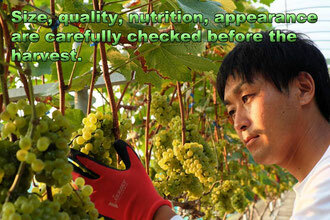 * In each shipment, some small test samples are included. 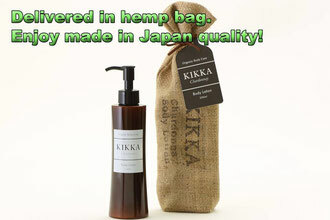 KIKKA body lotion is popular among 20-60 aged women who are keen on excellent beauty products.